Another year means another Round The Island Race! 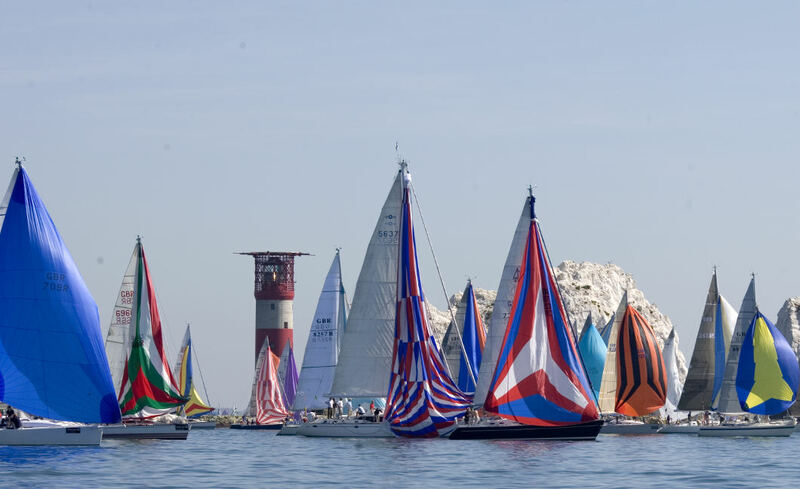 For those who aren’t familiar with the event, the race has been running annually since 1931 after the Island Sailing Club first came up with the idea in 1930. This year the race will be taking place on Saturday 29th June 2019. Since then the race has become a major event in the sailing world, now attracting over 1,500 boats entering in to compete. With that many sails moving through the Solent it really is a spectacular sight to see and creates an incredible atmosphere out on the water. It’s easy to see why this event now attracts people from across the globe. With so many boats competing, the fleet is split into class categories with prizes being awarded to the winners of each, as well as overall trophies to top performers. The race starts at 07.30 from Cowes with the fastest competitors typically finishing within 4 hours back in Cowes, meaning an early start for anyone wishing to spectate! 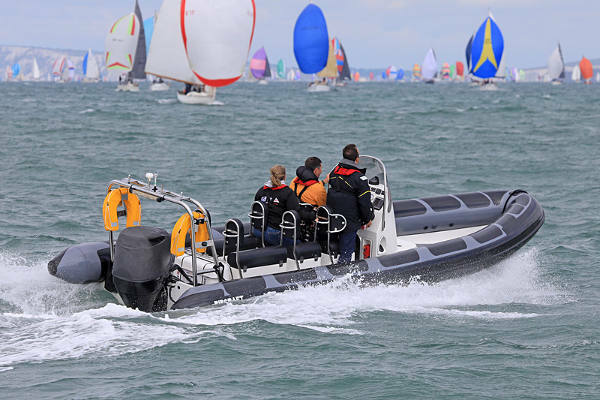 The day is always a popular one for us as many of our clients (Bareboat in particular) are keen to get out, watch and follow the racing action as it unfolds across the Solent. If you’re interested in chartering with us to spectate the race it’s always best to book in advance to ensure we still have availability!